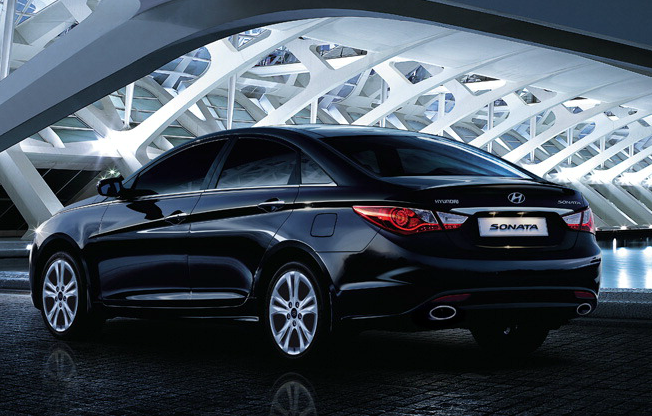 Hyundai India has updated its Indian website with al details of the new Sonata which will be launched in the market very soon. The new sedan with the Fludic design will help the South Korean car maker to enter the premium car segment. The car will compete with Honda’s Accord, Nissan Teana, Skoda Superb and Toyota Camry. The Sonata initially will be available only with 2.4 petrol engine equipped with Dual continuously Variable Valve Timing (D-VTVT). 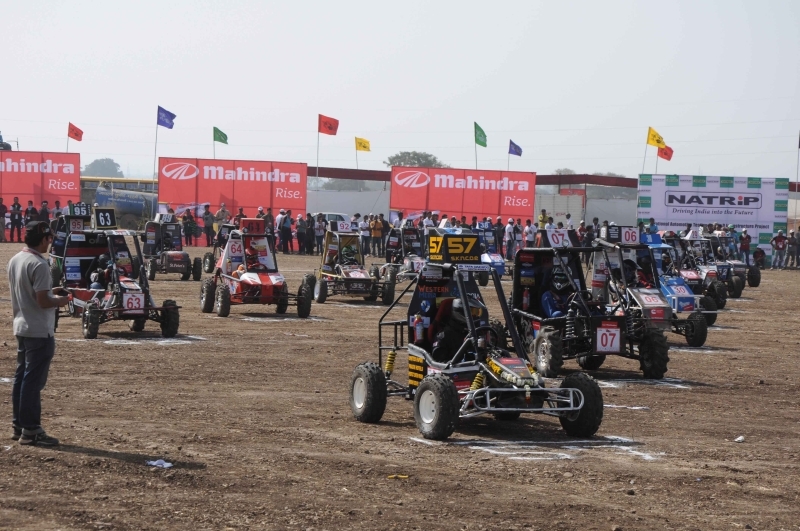 The engine develops a healthy power of 201 PS @ 6,300 rpm and decent Torque of – 250 Nm @ 4,250 rpm. One gets to choose either a manual or automatic transmission depending on his both which are 6 speeds. In terms dimensions the car gets a long wheelbase measuring 2795 mm and a ground clearance of 155mm. 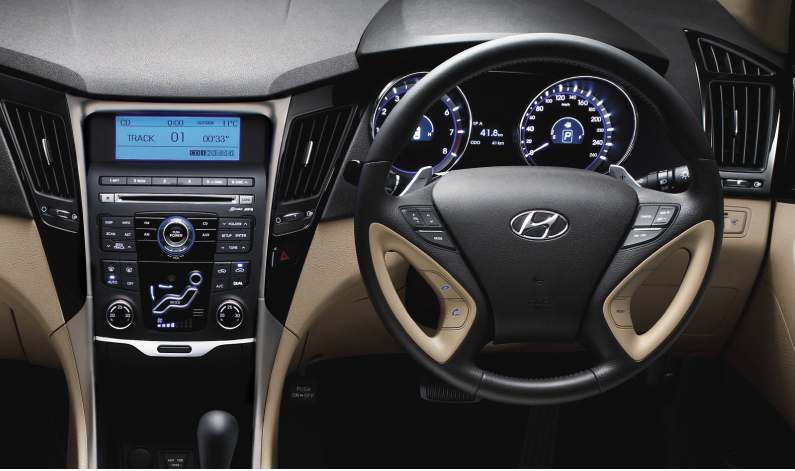 The Sonata gets Ventilated discs at front and solid discs at rear. 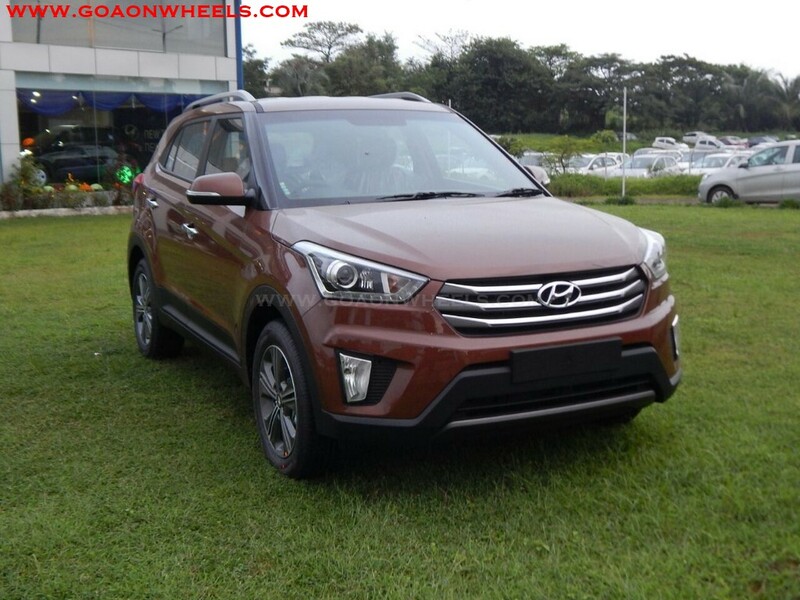 The car is loaded with features most of which are standard in the two variants. The interiors get 2-tone beige interiors plus Leather seats & trim, Leather wrapped steering wheel, Leather & metal finish gear knob and Wood finish interior inserts. Seats come with power adjustment with 10-way adjustable front passenger seat and Driver’s seat memory setting only in the automatic variant. Cruise Control, Paddle Shifters to help shift gears at a touch, Front seat ventilation and Smart key with push button start. 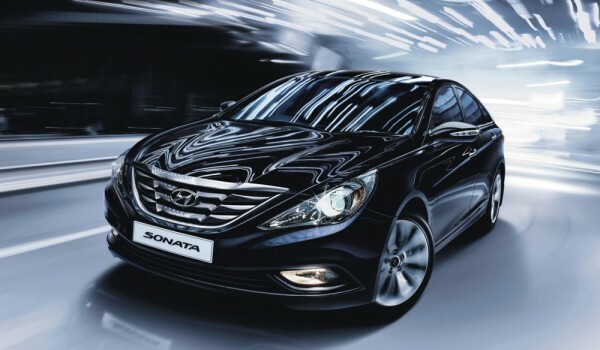 Now we have only wait for the official pricing which will decide the success of the new Sonata. 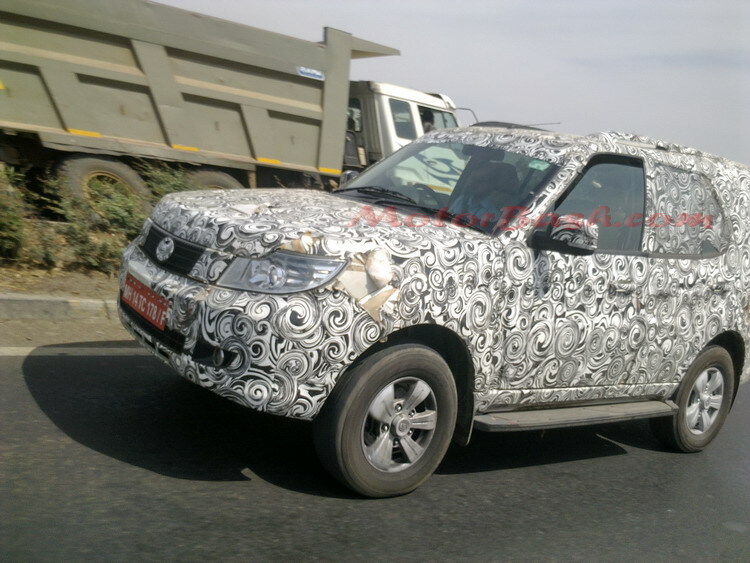 Tata still testing the Safari Storme, AT variant on the card?